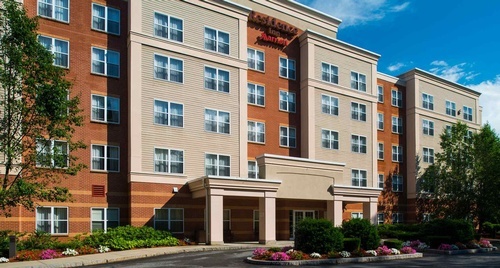 The Residence Inn Boston Framingham has been transformed with modern decor and natural tones into an energized, extended stay hotel in the heart of MetroWest. All of the suites feature fully equipped kitchens, stylish furnishings and are 40% larger than a traditional hotel room. 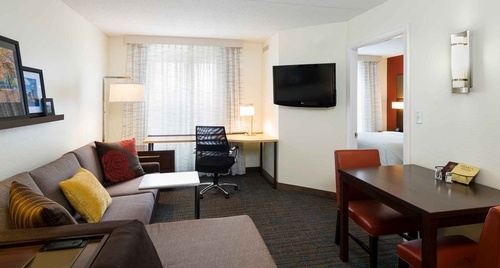 Each suite features separate areas for living, working, and sleeping; and are also equipped with complimentary high-speed internet to keep you connected.